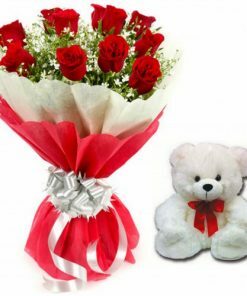 1 Dozen of Pink (Light or Dark) Roses enables you to show appreciation and admiration in style. 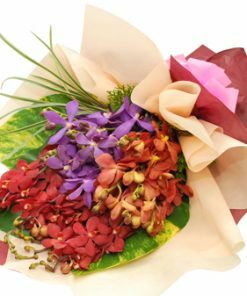 This bouquet presents a unique feminine charm. 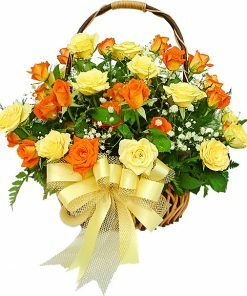 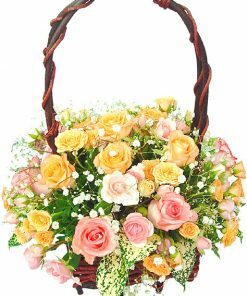 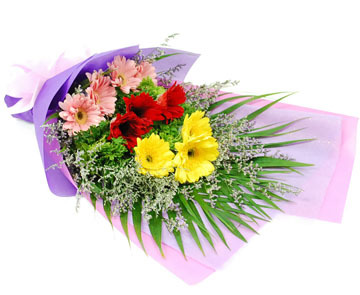 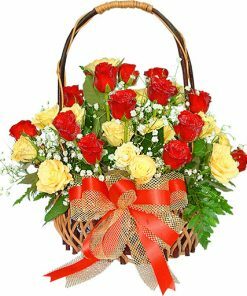 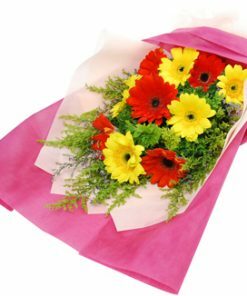 It’s therefore not surprising to find a lady place this bouquet in their office or favorite room. 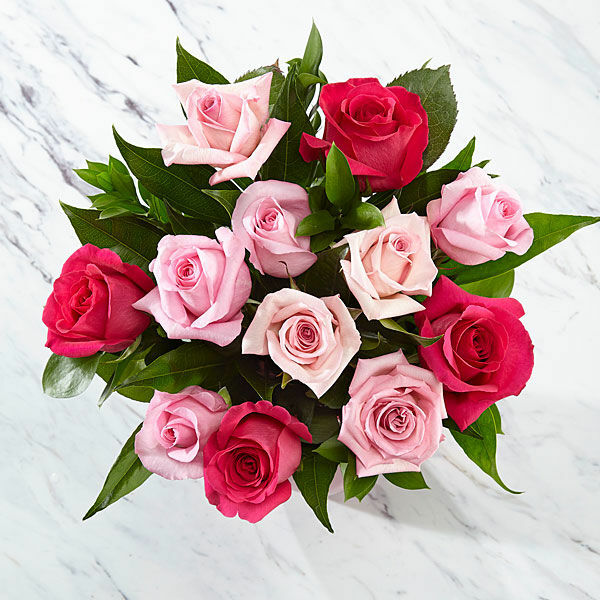 Send these pink hues to create a dramatic effect. 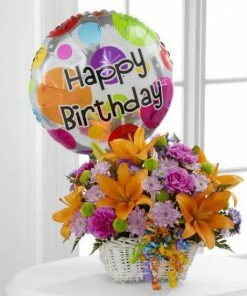 Use it to wish a special person a happy birthday or to welcome a new baby girl.